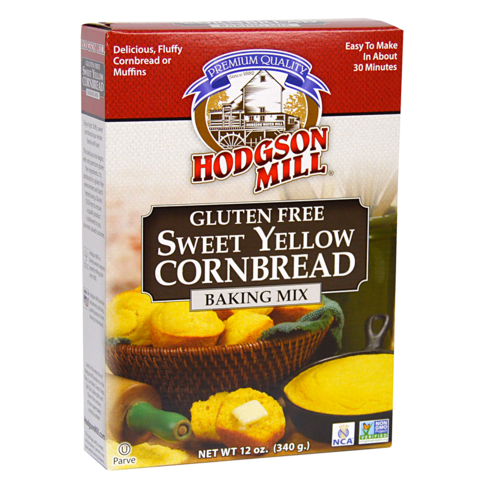 A customer favorite and a perennial best-seller, and we’re confident you’ll fall in love too with our light and tender sweet cornbread mix! 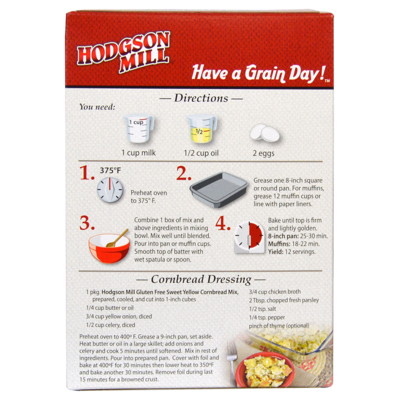 Now you can quickly and easily whip up delicious yellow cornbread that the whole family will enjoy. The perfect side to prepare alongside chili, stews, bean soup, and more. Certified gluten free, and produced in a dedicated gluten free environment that is also free of the top 8 most common food allergens.